The death of King Alexander III of Scotland and his only direct descendant Margaret, "Maid of Norway", triggered a succession crisis in Scotland. King Edward I of England was asked to arbitrate. 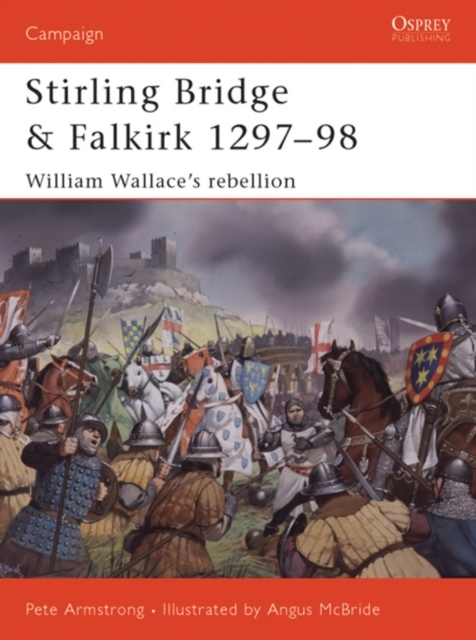 This work covers how Edward's attempts to undermine Scottish independence led to Scottish unrest.